Like Sofia Sofa – a TV super-fan so stuck to the sofa that she’s turning into one! Or Dribbling Drew – a boy whose drool gets him into trouble on a school trip! 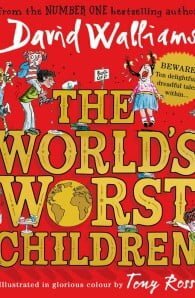 And not forgetting Blubbering Bertha – a girl who bawls and tells terrible tales! Also featuring a special appearance from fan-favourite Raj! 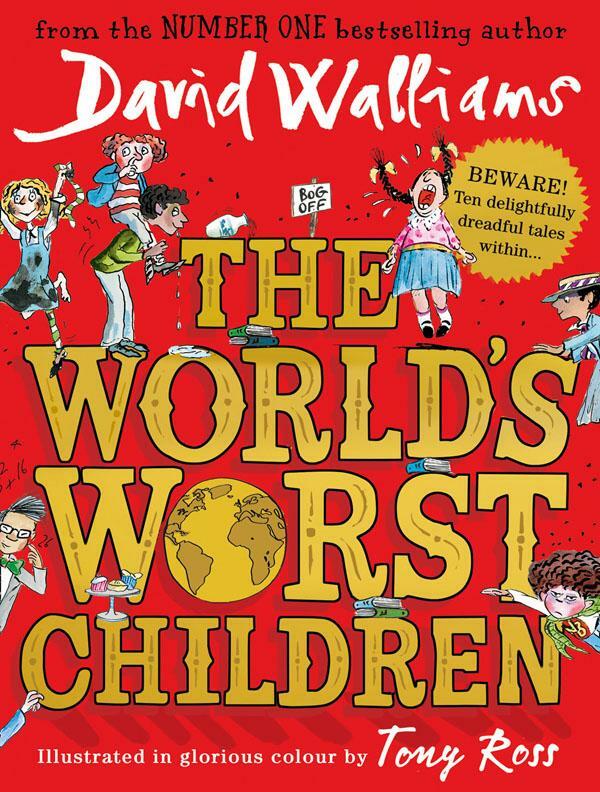 From Number One bestselling author David Walliams comes this collection of wickedly funny, deliciously mischievous tales, illustrated in glorious colour by the artistic genius Tony Ross. Tony Ross is a British illustrator and author of picture books for kids.